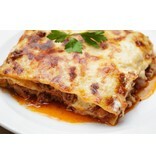 Layered with fresh pasta sheets and a generous amount of meat sauce. Ingredients: Local, hormone & antibiotic free beef, minced garlic, onion, carrots, celery, olive oil, red wine, tomatoes, sea salt, pepper, béchamel sauce (using 1% milk), mozzarella cheese, parmesan cheese & fresh pasta sheets. Reheats in the microwave or in the oven. Chef's Tip: Serve with a green salad and/or a baguette. Penne pasta with light ricotta cheese, tomato and spinach. Healthy and light. 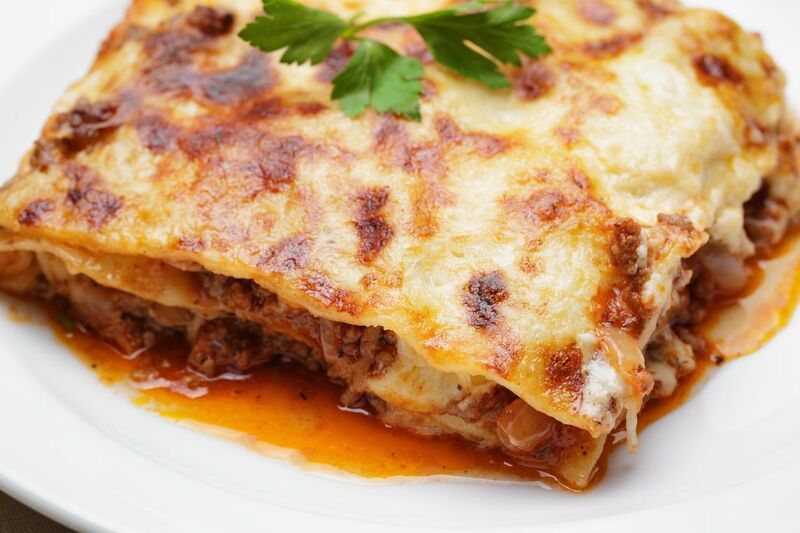 No preservatives in this dish - just lots of real cheese in a homemade cream sauce.